Share What is BB-8 Doing? 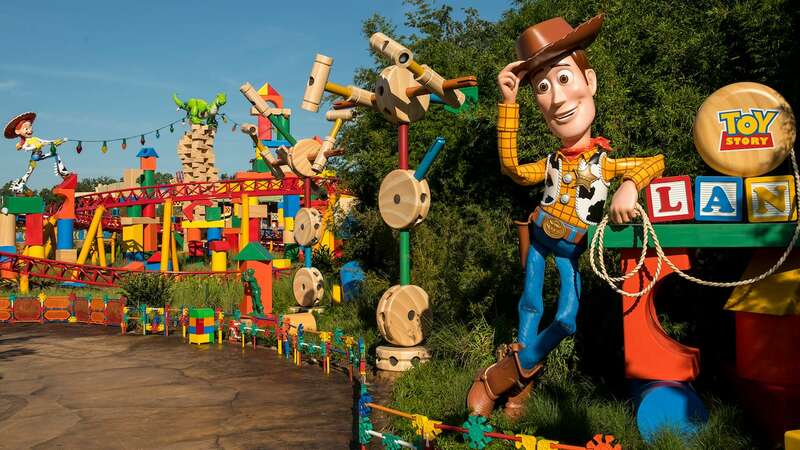 Just a reminder to everyone that this blog post is only concerning the Star Wars land at Disneyland in California. He’s scoping out the new Star Wars area in Hollywood studios! Can’t wait to see it!! Looking for Poe’s X-Wing Starfighter! BB8 is offering to be the icon for height requirements on the Star Wars Land Attractions. He’s checking to make sure Kylo Ren isn’t lurking around, because there’s rumors that he’s been seen at Hollywood Studios. Bb8 is wondering why all those gorgeous tress were cut down. Opening Day…I just can’t help myself. So yes, baseball. Looks like he is keeping a close eye on the construction of “Star Wars Land” at Disneyland! Lucky guy getting to watch all the magic getting created! He is looking for the perfect spot for his statue in Star Wars Land. Wishing he had @Chewbacca’s arms to help build Star Wars Land faster!! He’s found the new Source of the Force! 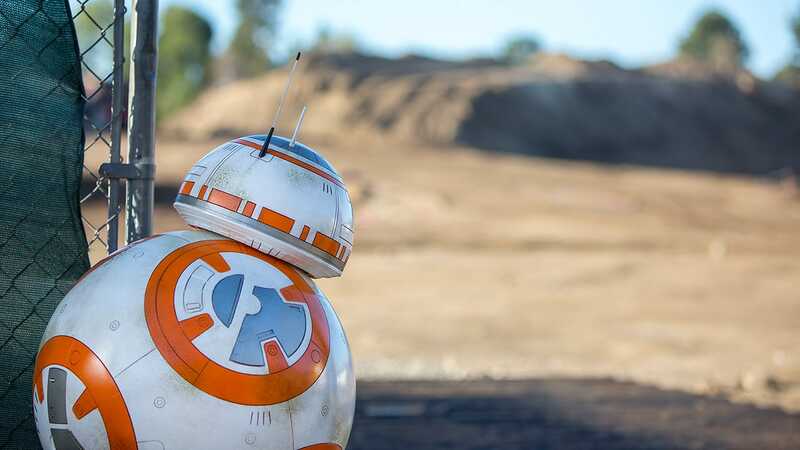 Bb8 is probably looking at the foundation for the new Star Wars land!!! Playing hide and go seek with R2 D2 Where star wars land is being built. Waiting for the cantons to open at star wars land. The beginning of a great adventure!! Star Wars Land!! He discovered what Disney did with Jar Jar. Some secrets won’t stay hidden. Well one of two things, looking at construction of Star Wars Land at Disneyland or he got locked out of the park for not having a ticket since it was his blackout day. Overseeing construction of the new Star Wars land!! Looking at the construction of the new Star Wars land!! !